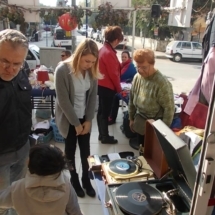 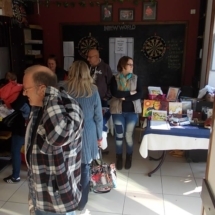 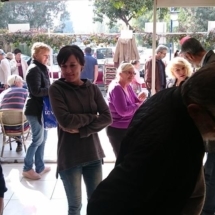 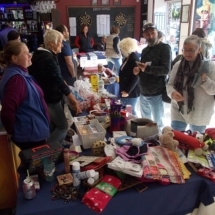 We had an excellent turn-out on a warm and sunny November afternoon for the Paws & Claws Christmas table-top sale. 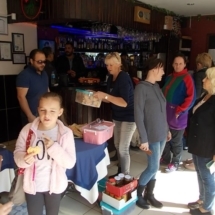 Many thanks to all who joined in the party, contributed to our cause and made our fund-raising event a great success. 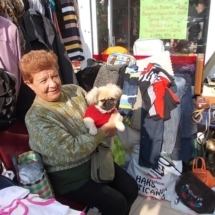 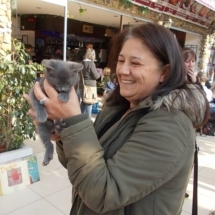 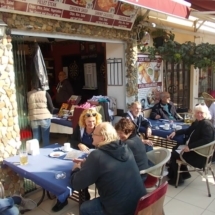 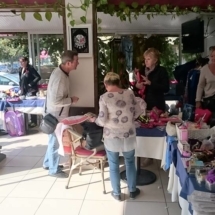 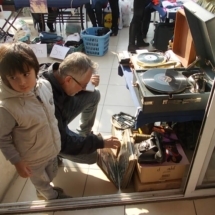 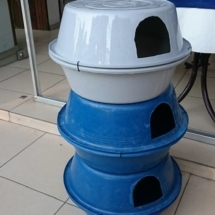 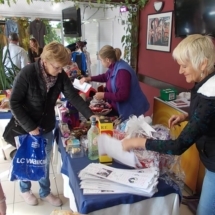 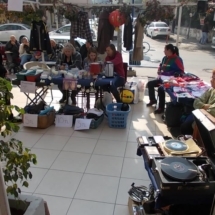 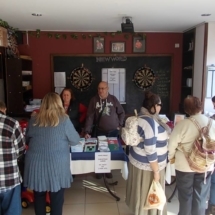 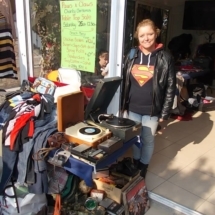 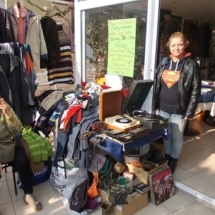 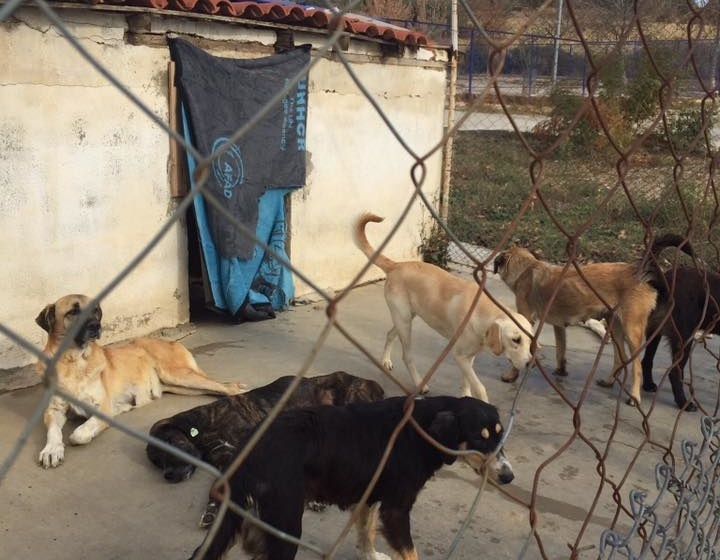 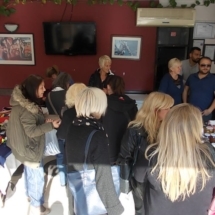 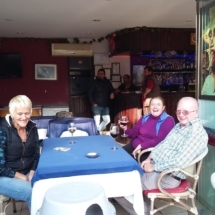 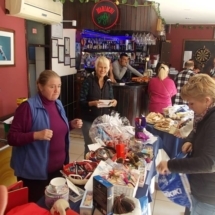 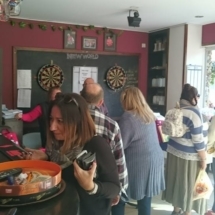 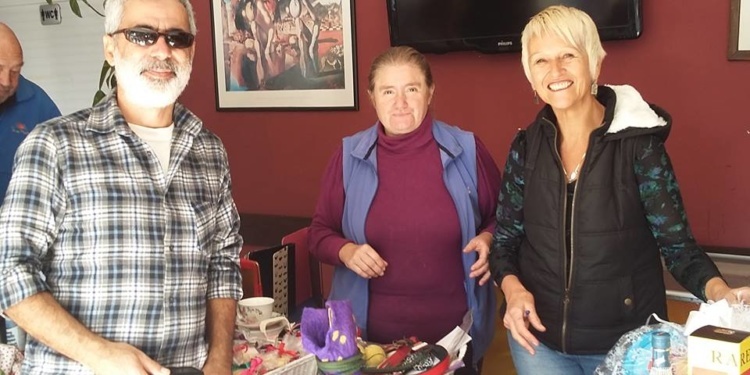 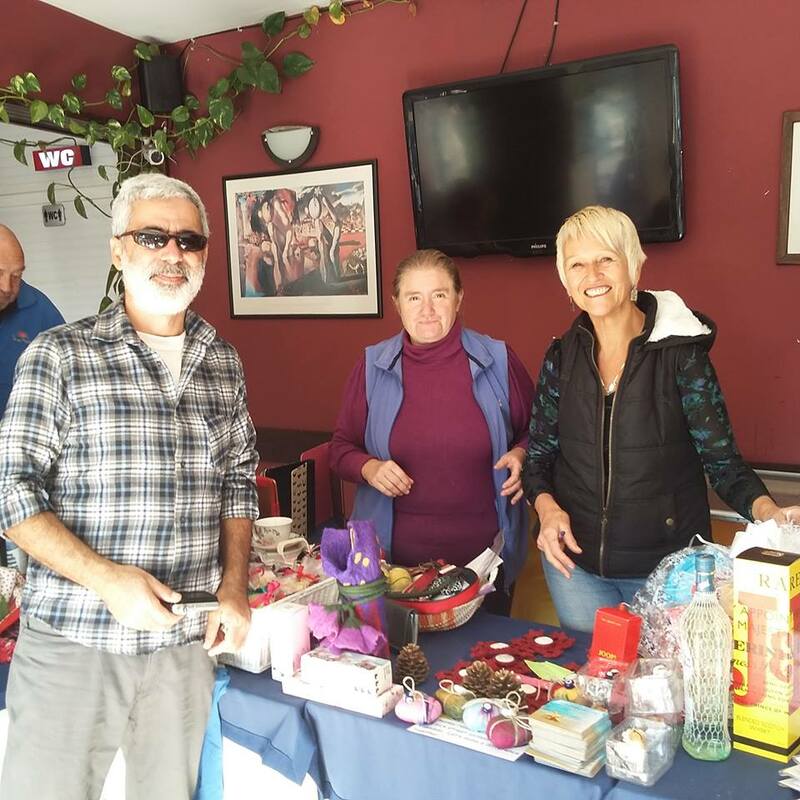 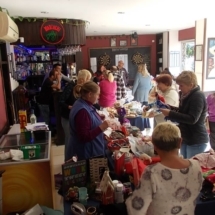 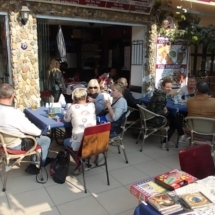 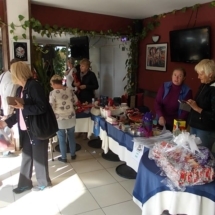 All money raised from sales of donations on the Paws & Claws table, calendars, the raffle of an amazing and enticing chocolate hamper, donated by Ladies Beach Hotel, and the hire of tables to other folk, will be used to fund the treatment of injured and sick street animals of Kuşadası.